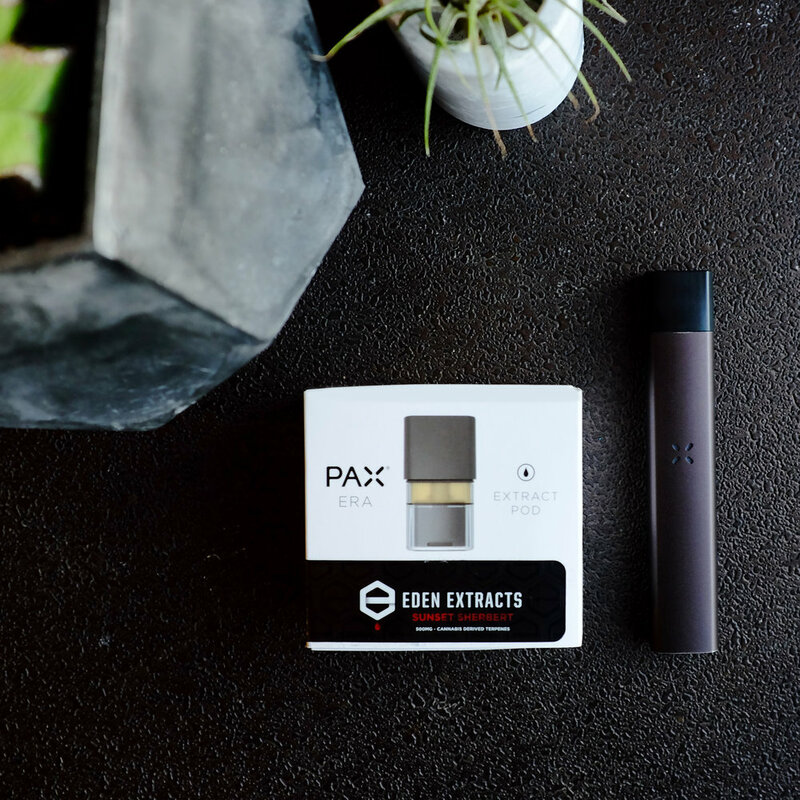 Crafted to raise the bar for cannabis extracts, Pax Era Pods filled with Eden’s signature blend of crystal clear distillate and richly flavorful terpenes offer a unique experience, sought after for their ability to deliver a smooth, pure, and effective hit. Ready to start a wholesale order? 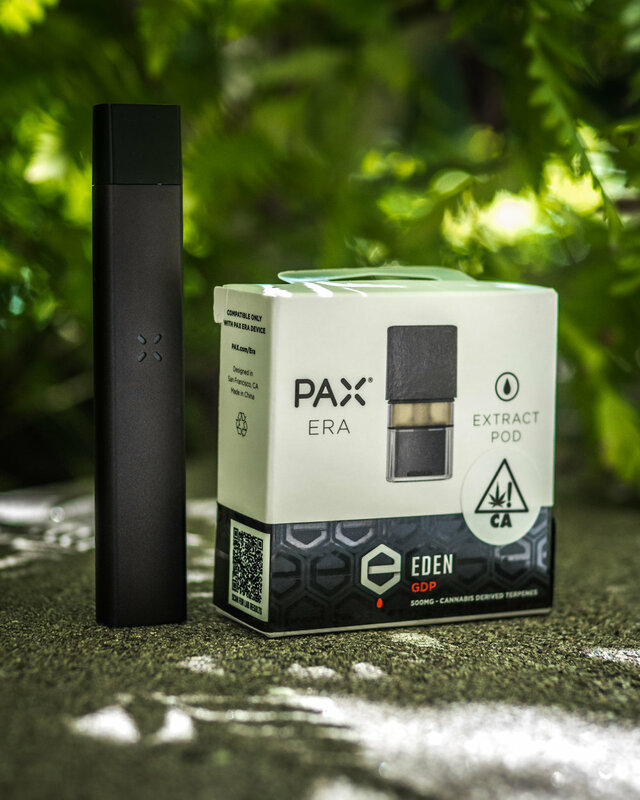 View our live inventory here or email info@edenextracts.com to start a conversation.